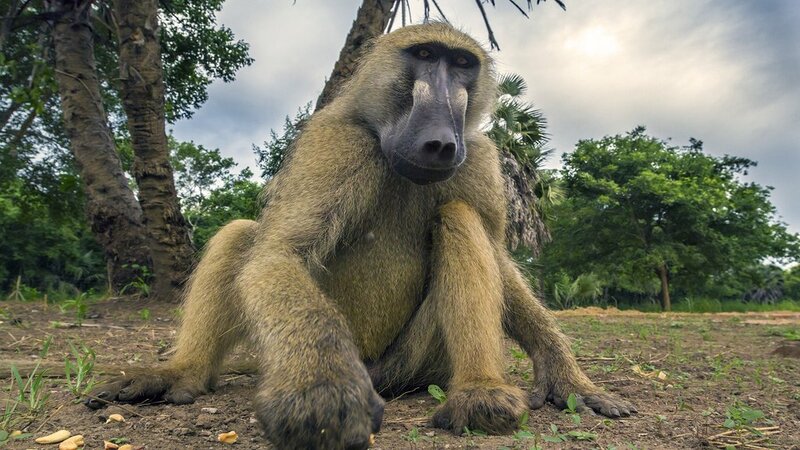 Explore Gorongosa National Park, one of the most spectacular wonders of the natural world. Located in central Mozambique, Gorongosa National Park was established in 1960 and quickly became a draw for tourists from around the world. From 1977 to 1992, a civil conflict ravaged the wildlife within the park, leaving many populations on the brink of extinction. But today, an international coalition of scientists and conservationists are working to restore the park to its former glory. Help your students explore conservation and ecology with resources that cover the park’s history as well as the amazing research happening there today. 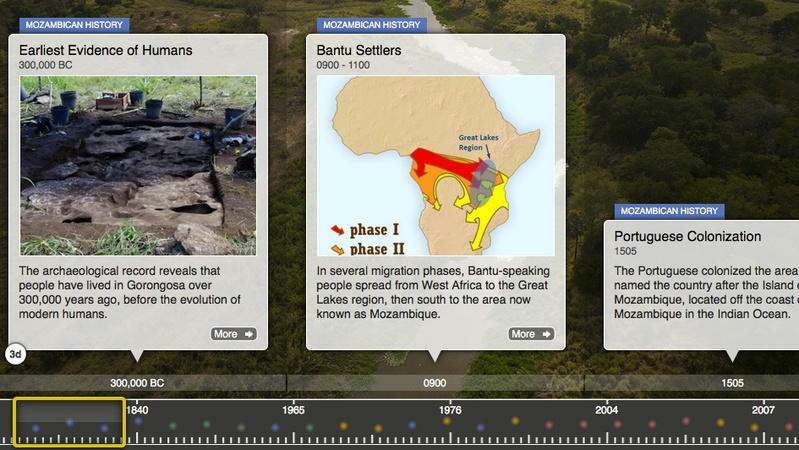 In this collection, you’ll find resources from park scientists, interactives from HHMI BioInteractive and excerpts from Gorongosa Park Rebirth of Paradise. 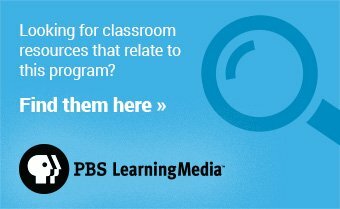 Find even more curriculum-targeted resources on Gorongosa Park at PBS LearningMedia.